Known for their exceptional marketing events, and their fully 3Dprinted monocoque, FUZE racing team from Zuyd University of Applied Sciences in Heerlen, are coming back to Formula Student Netherlands for a second attempt as an active participant. 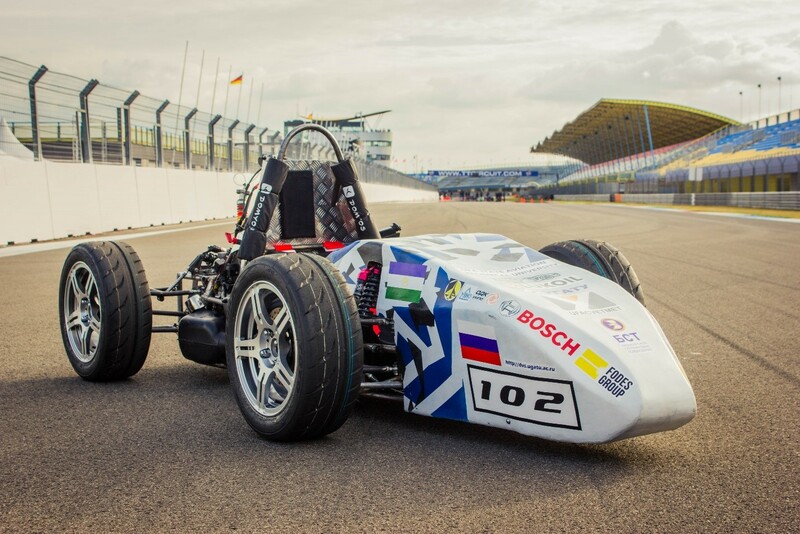 Project FUZE has has been integrated in the university’s curriculum, which brought together various engineering majors students as Mechanical, Electrical or Industrial Engineering & Management, forming a team to start engineering and developing their first car in September 2015, aiming for the 2018 Formula Student Netherlands event. 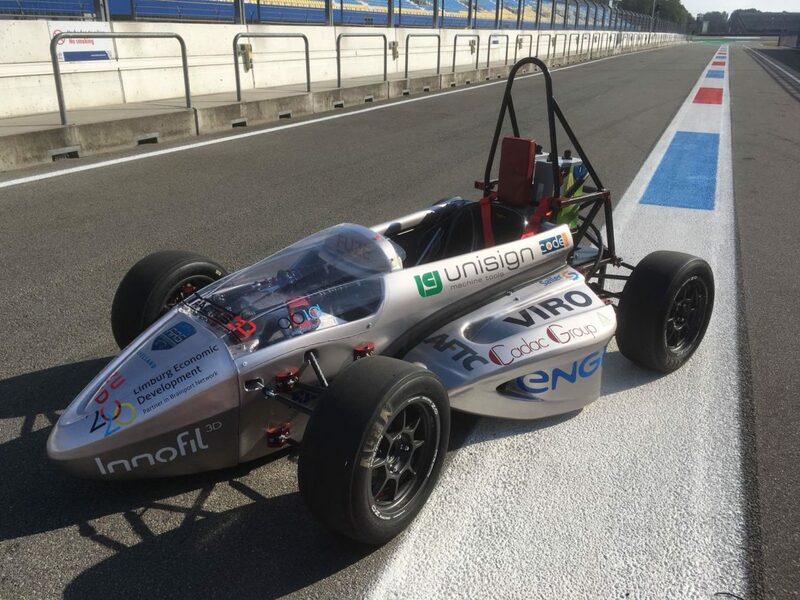 In June 2018, they presented the world’s first fully 3Dprinted monocoque design. Unfortunately, the car was not completed to their satisfaction so they decided not to actively compete for that season. But this was just a small obstacle to a great journey ahead. 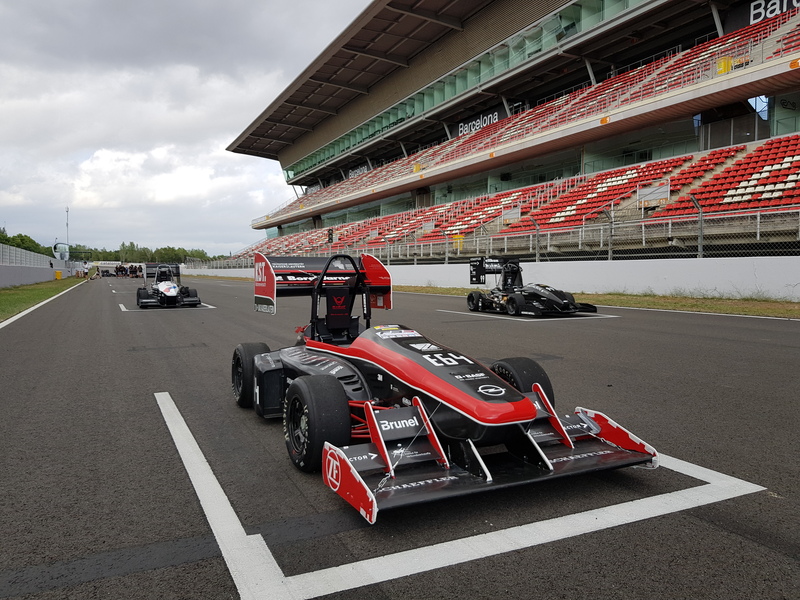 Instead, FUZE made the choice to shift their focus to the 2019 season, in which they wish wish to debut their redesigned 3D-printed monocoque, stated Django Goffin, FUZE Team Captain. 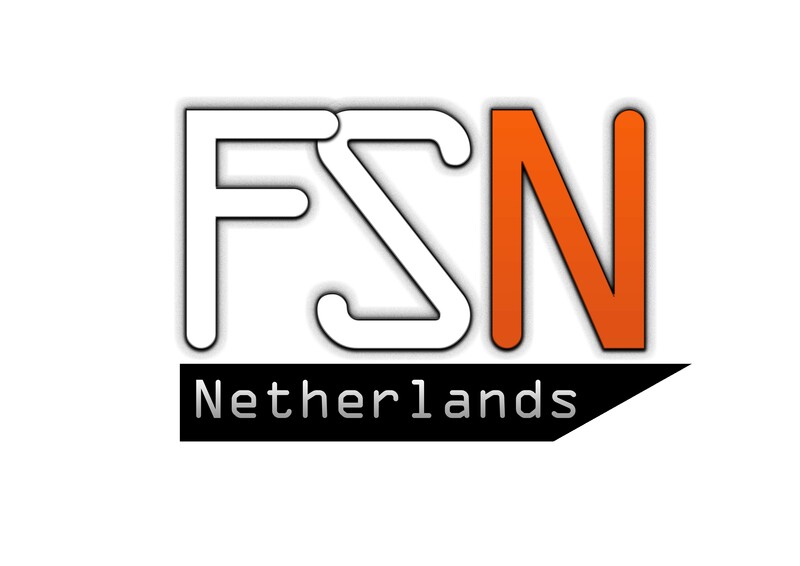 Formula Student Netherlands does not obligate participating teams to build an entirely new car each year, minor adjustments to an existing body are allowed which led FUZE racing to iterate with new ideas and test them encouraging their use of 3D-printing. 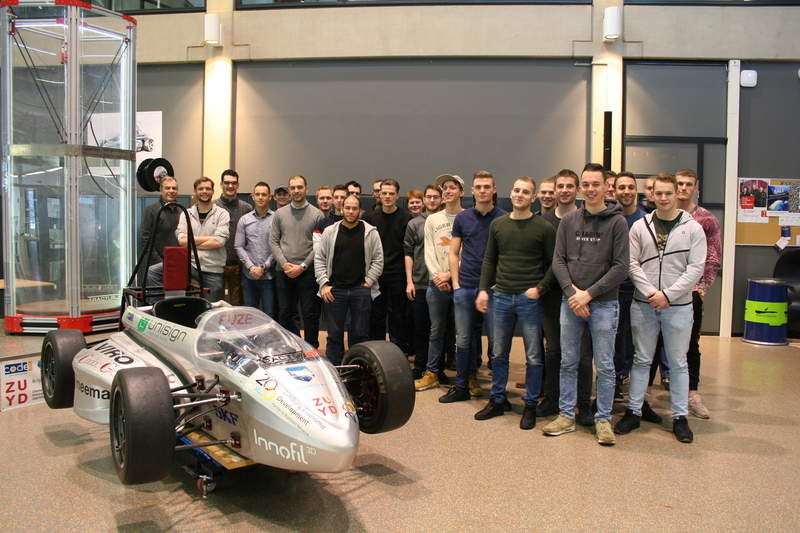 In addition to getting their car up and running for the 2019 season, they wish to pass their first full scrutineering with flying colours. “We want to do this to reaffirm our bold strategy in design solutions and to give the competition something to think about by confirming the near endless possibilities that 3D-printing provides. ” mentioned Joe Martherus, FUZE Quality Control. As a newcomer, FUZE racing wants to leave an impact by disruptive unconventional designs and engineering solutions which could possibly give them an advantage in production time and costs. “What truly sets us apart from other teams is that we use 3D-printing as our primary production method. Our entire monocoque, from nose to tail, will be 3D-printed in one single piece without a carbon fibre skin. 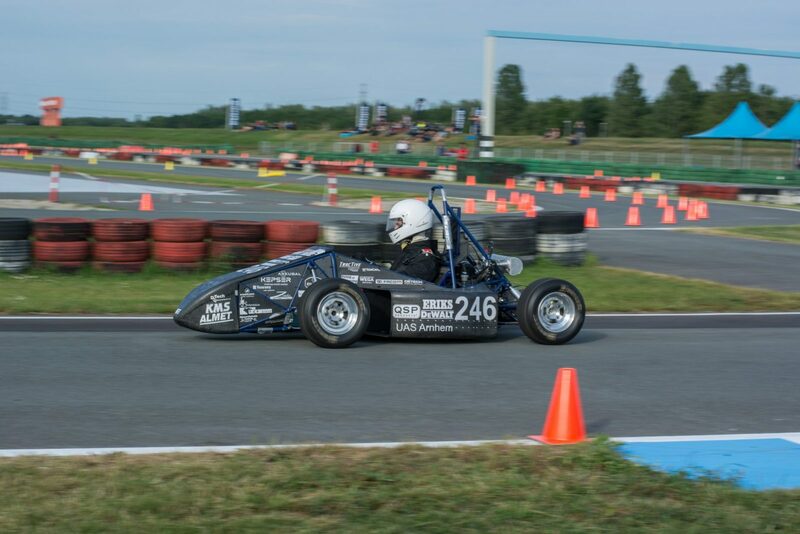 Unlike many other new teams, we do not use any kind of steel tubing in our car’s frame. That is, with the exception of the mandatory roll hoops. 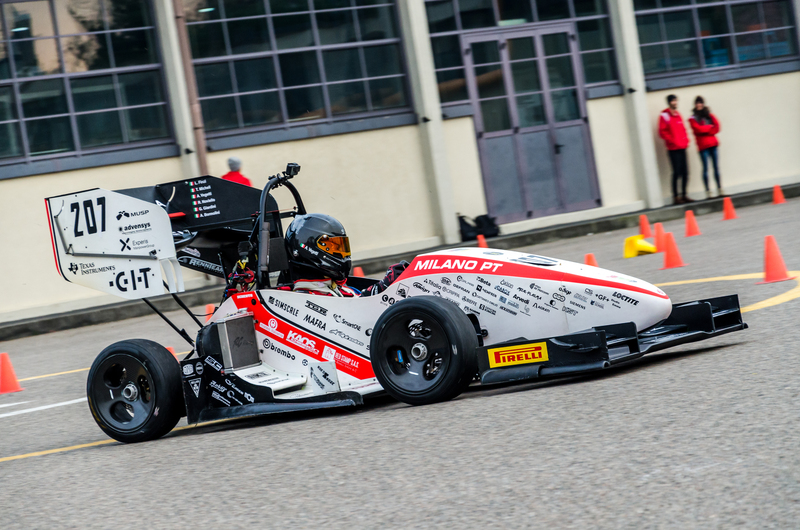 This 3D-printed monocoque is our greatest achievement in the Formula Student.” responded the teams spokespersons. 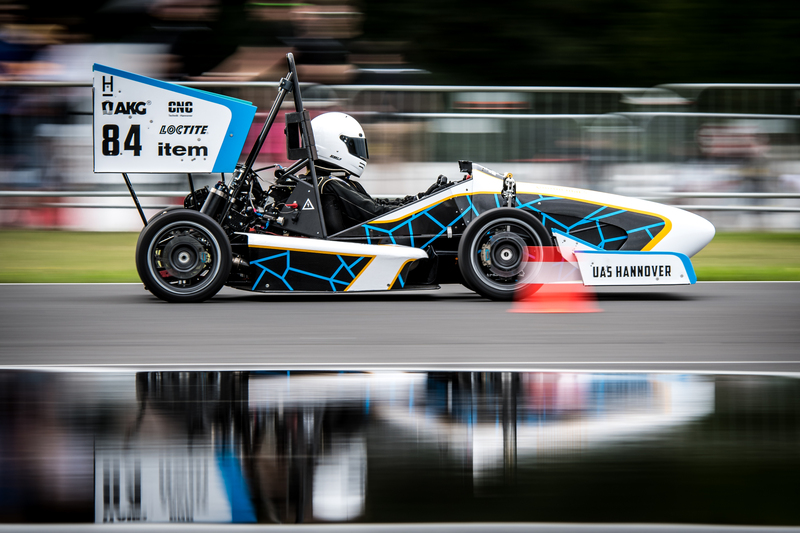 Full of determination to out-stand in the competition, FUZE described their car as “Unconventional, Electric, 3D-printed” hoping to leave a lasting impact on everyone.